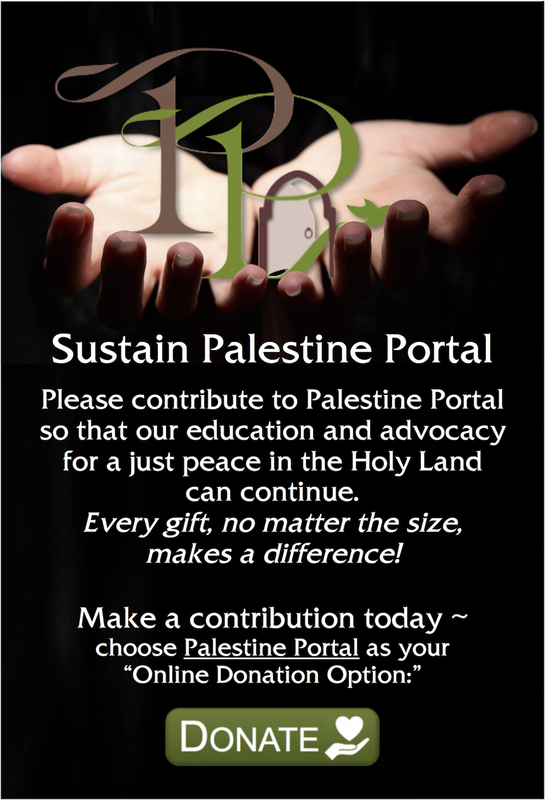 Would you like your event posted on Palestine Portal? University in the University of Toronto. 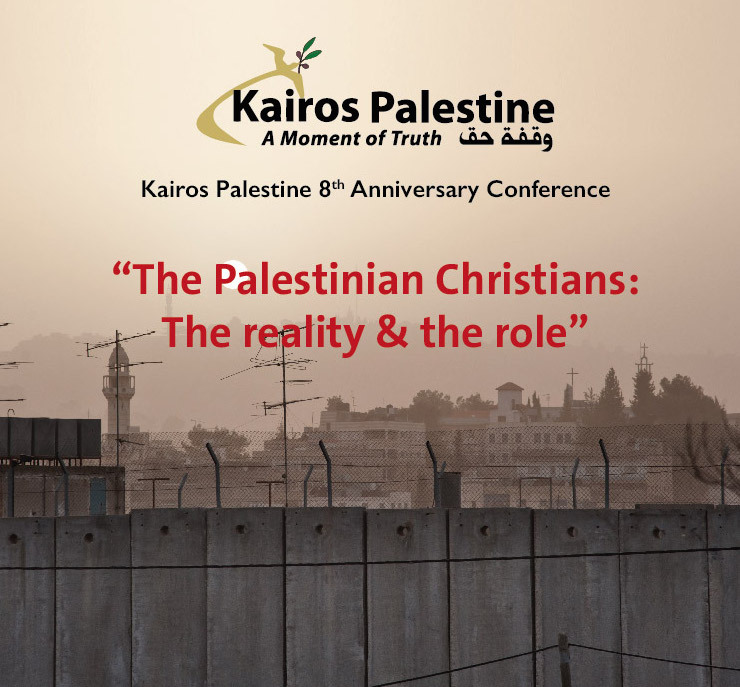 Since 2010, under the leadership of Bethlehem Bible College and led by Palestinian Christians, we have sponsored an international conference every other year exploring the obstacles to peace in our world and the opportunities for peace-making that spring from our Christian faith. We pray that we are faithful to Jesus and regularly confess our shortcomings when we fail to exhibit Jesus’ highest call to love. We also call upon evangelical Christians everywhere to join us in the hope that we can build a better world where goodness and truth reign free and where the love and fairness of God are common. We invite you to join us. Our next gathering will be in May, 2018, and we hope you will join Christians from throughout the world from a wide diversity of backgrounds and viewpoints. We believe that the conversations that begin in these gatherings will result in the hope we need in our world. And Still We Rise seeks to elevate the voices, contributions, and leadership of women peacemakers. While women make up the majority of students in Palestinian colleges and many Middle Eastern universities, and despite the growing recognition of the need for programs that empower and equip women, women’s voices are still too often underrepresented. This year’s Summit invites men and women to hear from speakers who are all women.